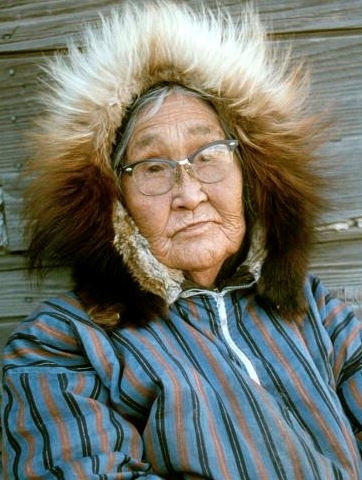 The Degexit'an (known also as the Deg Xinag, Deg Xit'an, Deg Hit'an) are a Native American people who reside in Shageluk, Anvik, and Holy Cross along the lower Yukon River in Alaska. The name Ingalik, which in Russian means Indian, is derogatory to the Degexit'an. Culturally, they have many folktales of animals, old people, a crow man, young girls, two cousins, and a man who lost his wife. Belle Deacon, who resided along the Anvik River was one of the foremost Degexit'an storytellers. She made birchbark and willow root baskets while telling stories. Russian Orthodox missionaries introduced Christianity to the Degexit'an in the mid-1800s. Pray that God will send messengers of the gospel who will minster to their spiritual and physical needs. Pray for God to work in their hearts and minds of the Degexitan.